MinaTV Africa | African lifestyle, fashion, news, food, entertainment and culture. Welcome to the 3rd Season of The African Millennials!! Lets meet the spicy new cast!?!? MinaTV goes HOME! MinaTV Africa On the Continent channel host content live from Africa. 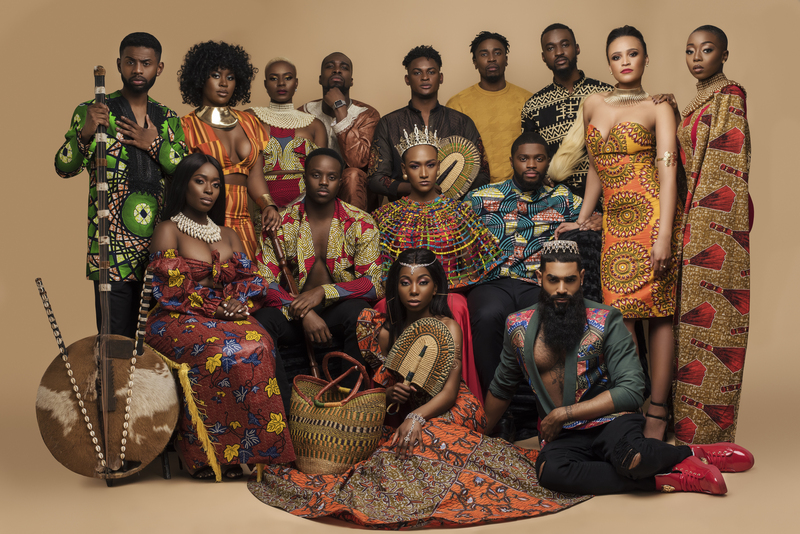 Lets go behind the scenes with the new cast of The African Millennials!! Its an ALL NEW season of The ABS!!! Go see whats new!